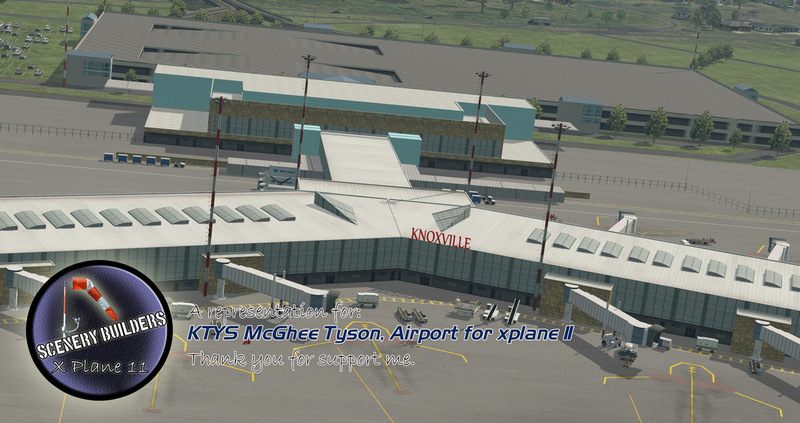 is a public and military airport 12 miles south of Knoxville,in Alcoa, Blount County, Tennessee, United States. 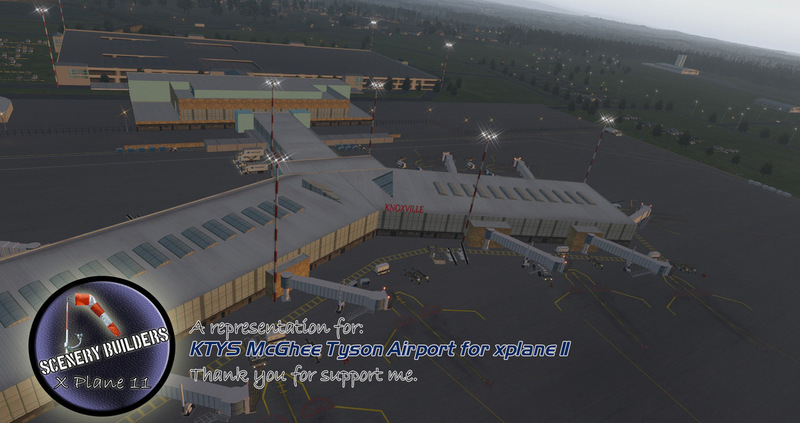 It is named for United States Navy pilot Charles McGhee Tyson, lost on patrol in World War I. 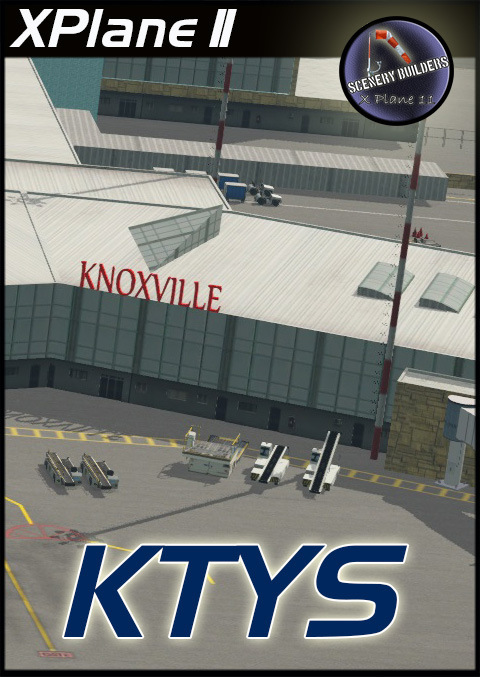 Owned by the Metropolitan Knoxville Airport Authority,it sees several major airlines and connection carriers. 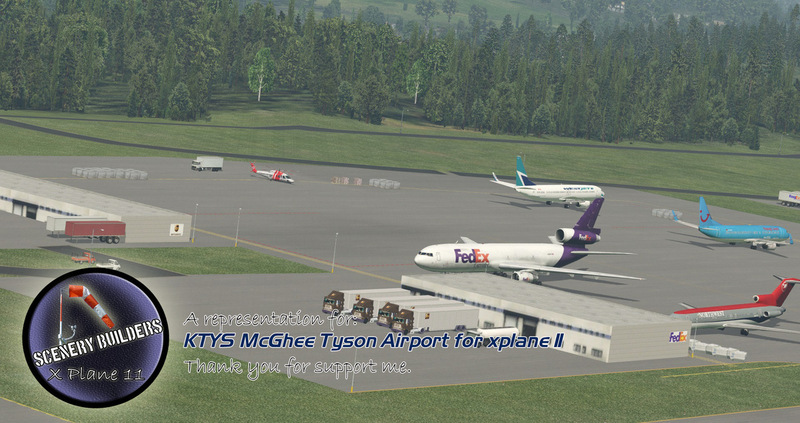 The airport employs about 2,700 people. It is a 30-minute drive to the Great Smoky Mountains National Park.